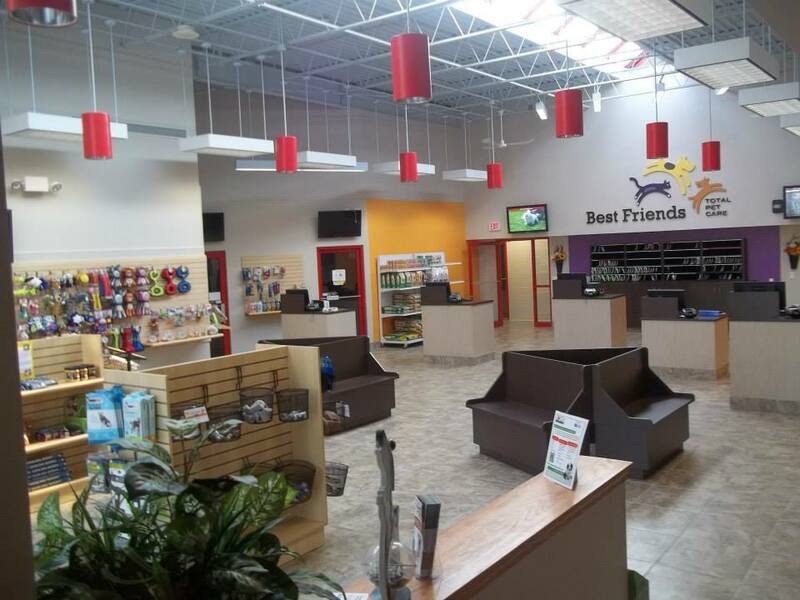 Tails will be wagging on Saturday, Sept. 13 when Best Friends Total Pet Care celebrates the opening of its new full-service veterinary hospital at 8224 Bash St, Indianapolis. Welcome to Best Friends Pet Hotel blog. 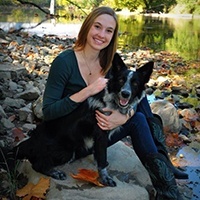 Come join us at The Dog Dish where our pet care experts will share their best advice for keeping your family pets happy, healthy, and well-behaved. We'll also keep you posted on upcoming events and exciting news from Best Friends 38 locations across the U.S.